Hari Chandra was instrumental in the development of local athletics. 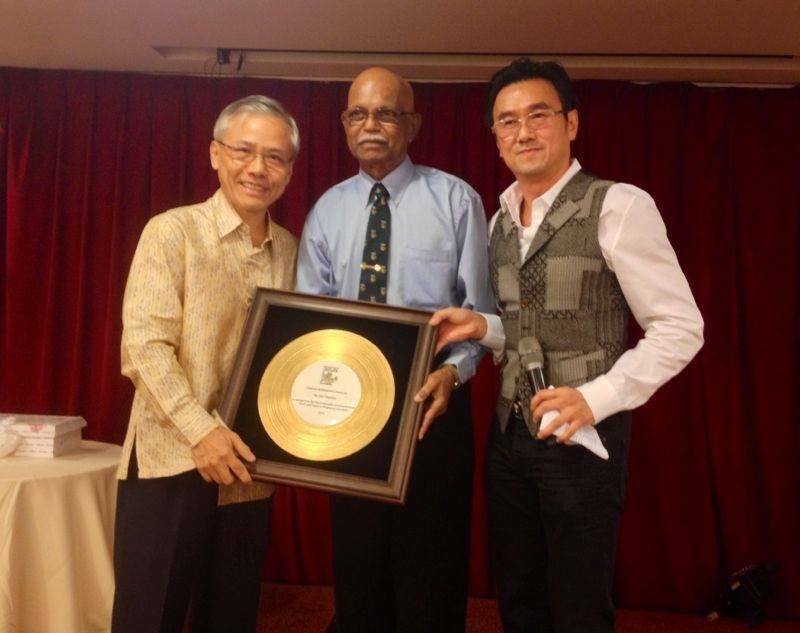 Thus he was awarded the Lifetime Achievement Award from the Singapore Athletic Association at the welcoming dinner of the Singapore Open Track & Field Championships on Friday. A caliber athlete who qualified for the 1956 Olympics under the Malaysian flag, turn Singapore citizen in 1958. Not only the 82-year-old was a familiar face as a competitor in the scene but also actively took part in the shaping of Singapore athletics. Singapore Association of Veteran Athletes was founded by him, which is now the Singapore Masters Athletics Association. He also co-founded the Asia Masters Athletics, formerly known as Asian Veteran Athletes Association. Sir to you, we salute.